Do you have serious arm or shoulder pain following a vaccine? Flu shots and other vaccines can cause shoulder bursitis and other shoulder injuries. Vaccines are frequently injected into the deltoid muscle, which is the shoulder cap. If the injection is administered too high on the shoulder, the vaccine can penetrate a sensitive area called the bursa sac. If you suffered bursitis caused by a flu shot or other vaccine, you can seek compensation from the National Vaccine Injury Trust Fund. Our vaccine injury lawyers have handled dozens of vaccine injury claims resulting in bursitis. Our legal fees are pain via the fund, not by our clients. 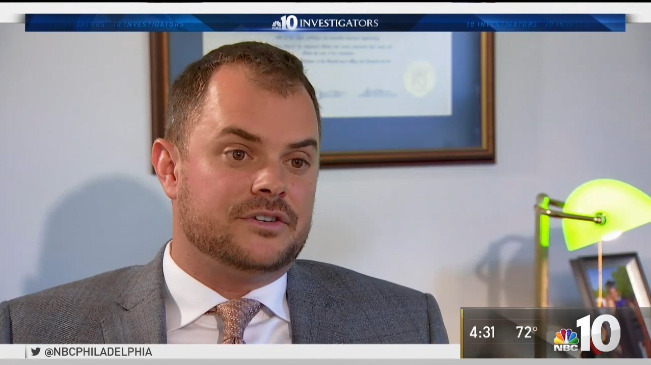 My Vaccine Lawyer's founding partner Paul Brazil was featured in an interview with Jodie Fleischer of NBC4 Washington about shoulder injuries from vaccines. These vaccine injuries are referred to as SIRVA, and side effects can vary among pain levels and side effects. The bursa is a fluid-filled compartment that essentially acts as a lubricant – it allows the muscles, tendons, and bones of the shoulder joint to move smoothly. When a vaccine penetrates the bursa, it can cause an inflammatory response. The inflammation can present in the bursa (Bursitis), tendons (Tendonitis) or around the Rotator Cuff. The aforementioned inflammation causes severe pain and often a reduced range of motion. In some cases, the shoulder pain will resolve on its own within a few weeks. If it does not, then the pain is likely being caused by a significant injury such as bursitis. 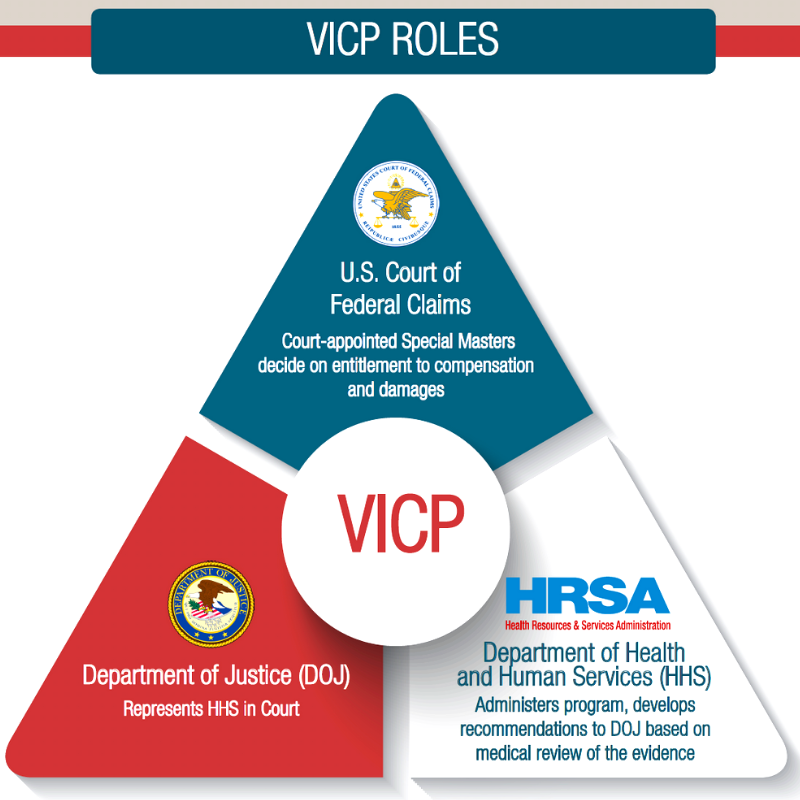 A person suffering from a shoulder injury following vaccination should see a primary care physician as soon as possible. Primary care physicians will likely refer the patient to an orthopedist who specializes in these injuries. In order to diagnose the injury, the orthopedist will often prescribe an MRI of the injured shoulder. MRIs are the most useful diagnostic test when it comes to diagnosing shoulder injuries. The MRI may show inflammation, fluid collection, swelling, or even tears. After the orthopedist reviews the MRI, they can offer a diagnosis that usually includes one or all of the following: Bursitis, Tendonitis, Adhesive Capsulitis, and Rotator Cuff Tear. In mild cases, those injured will recover fully after a course of physical therapy. Physical therapy will usually be prescribed 2-3 times per week for a course of around 3 months. If physical therapy is not beneficial, the orthopedic doctor may recommend corticosteroid injections. These steroid injections can relieve inflammation and help the patient regain some of their strength and mobility. In some cases, the injections will completely remedy the problem. In others, the relief may be temporary. In severe cases, surgery may be necessary. The damage could be substantial enough to require removal of the bursa or repair of the tendons. Related Result: $166,622 for Bursitis and Rotator Cuff Injuries due to flu shot at work. 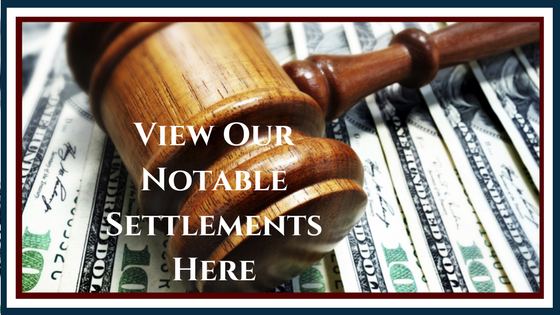 If you or a loved one has suffered Bursitis from a vaccine injury, you may be entitled to compensation from the National Vaccine Injury Compensation Program. For more information, please contact us for a free consultation. Our vaccine injury lawyers welcome the opportunity to speak with you.